St Ives Apartments is centrally located in historic Battery Point, only a few minutes stroll from the Salamanca Market and the waterfront precinct. Their spacious studio and two bedroom apartments contain a choice of king sized or queen sized beds and allow the flexibility to cater for yourself. 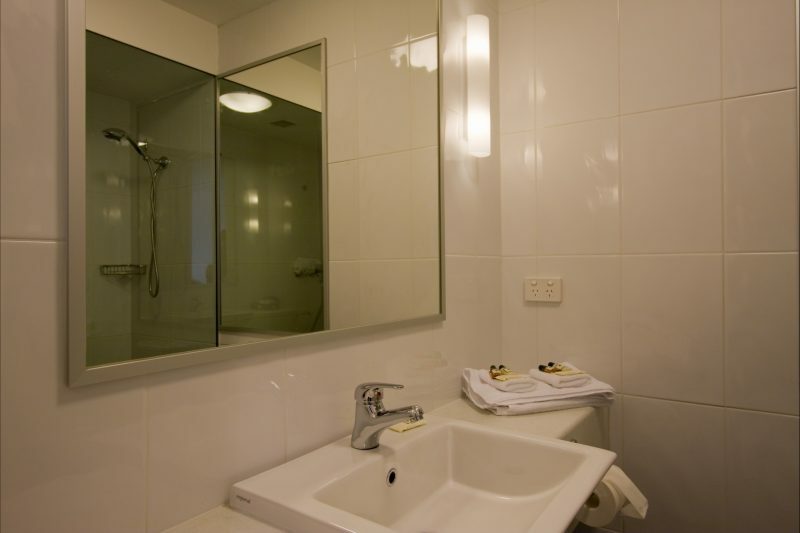 Fully equipped with cooking facilities their apartments also feature latex mattresses, are fully air conditioned for heating and cooling, LCD televisions, telephone (low charges apply) and free FOXTEL. There’s also free Wi-Fi internet and off street parking, complimentary tea and coffee, iron and ironing boards and a hair dryer. The property has a lift, guest coin-operated laundry, booking service for tours and theatre, Guest internet kiosk and there is a dry cleaning service available. 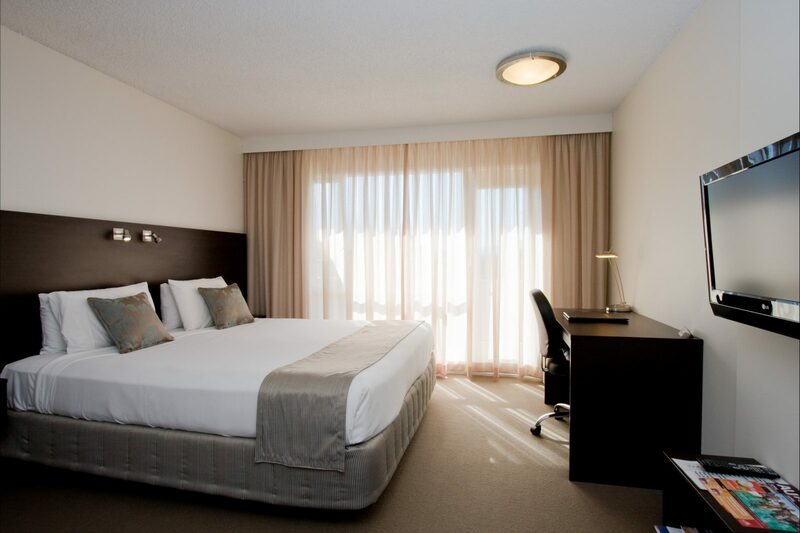 St Ives Apartments is close to restaurants, antique shops and craft stores, St Ives Apartments is only minutes by car to the city, Mona – Hobart’s fabulous Museum of Old and New Art, Wrest Point Casino as well as all of Hobart’s conference venues and attractions. St Ives Apartments are rated a strong four star standard (AAA rated). Their Deluxe Superior Studio Apartments have King sized latex beds and large LCD televisions. Luxurious self contained studio apartment with queen size bed. All matresses are latex. 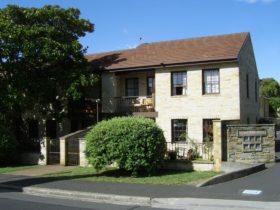 Air conditioning for heating and cooling, plasma television, free Foxtel, free Wi-Fi internet and free off street parking. 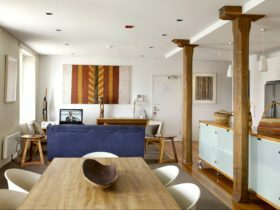 Only a short walk to Salamanca Market, Hobart’s Central Business District, waterfront and restaurants. Twin Studio Apartments have a single bed and a queen size bed. The Superior is their most spacious studio apartment. Wonderful king size latex bed, air conditioning for heating and cooling, large plasma television, free Foxtel, free Wi-Fi internet and free off street parking. 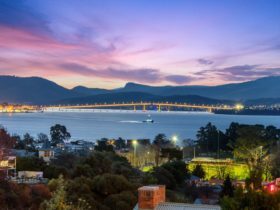 A five-minute walk to Salamanca Market and Hobart’s waterfront and numerous restaurants. Luxurious self contained apartment with one queen size bed and two single beds in separate second storey bedrooms. All mattresses are latex. Ideal for parents and two children or if four adults are travelling together. 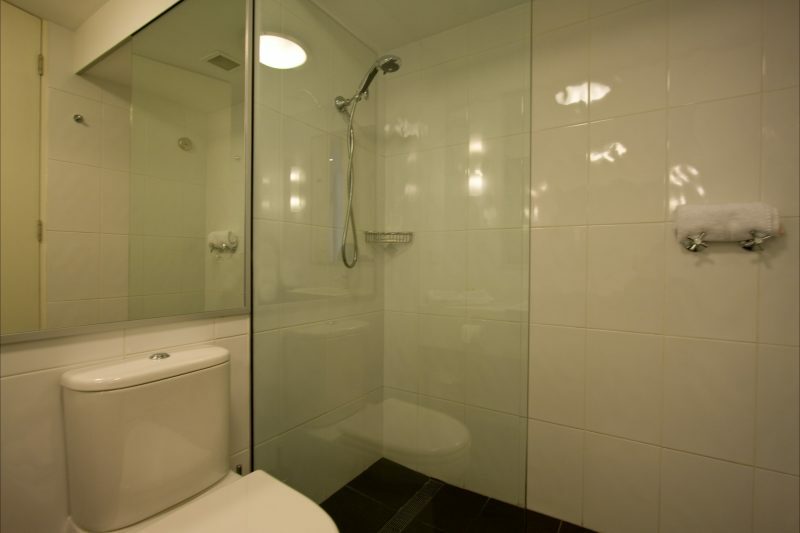 Air conditioning, plasma television, free Foxtel, free Wi-Fi internet, free off street parking. 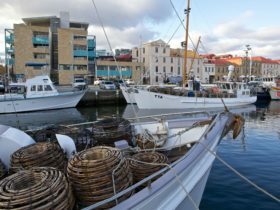 Only a short walk to Salamanca Market, Hobart’s Central Business District, waterfront and restaurants.